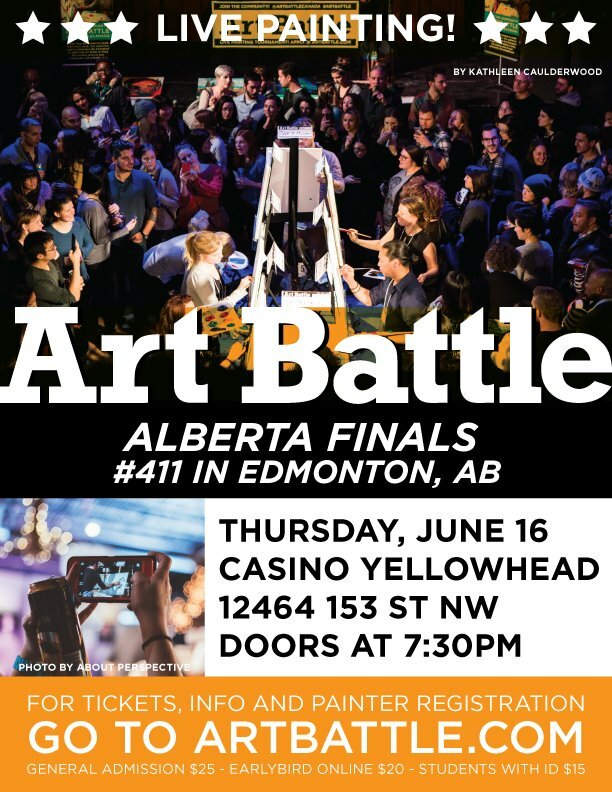 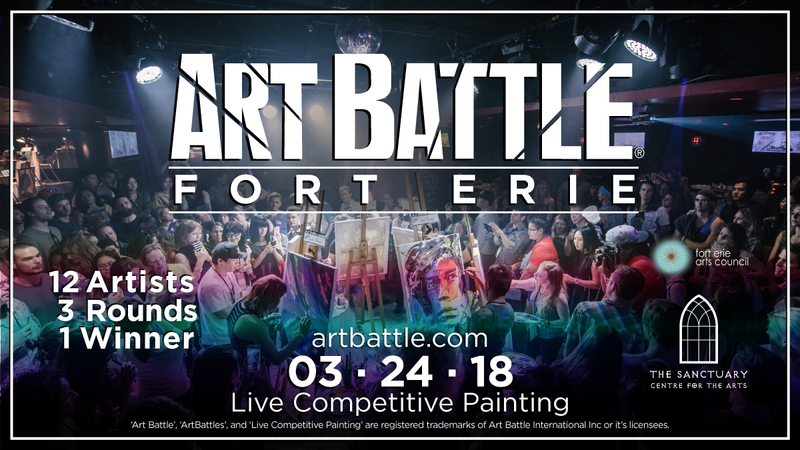 Art Battle® is coming to Fort Erie, ON! 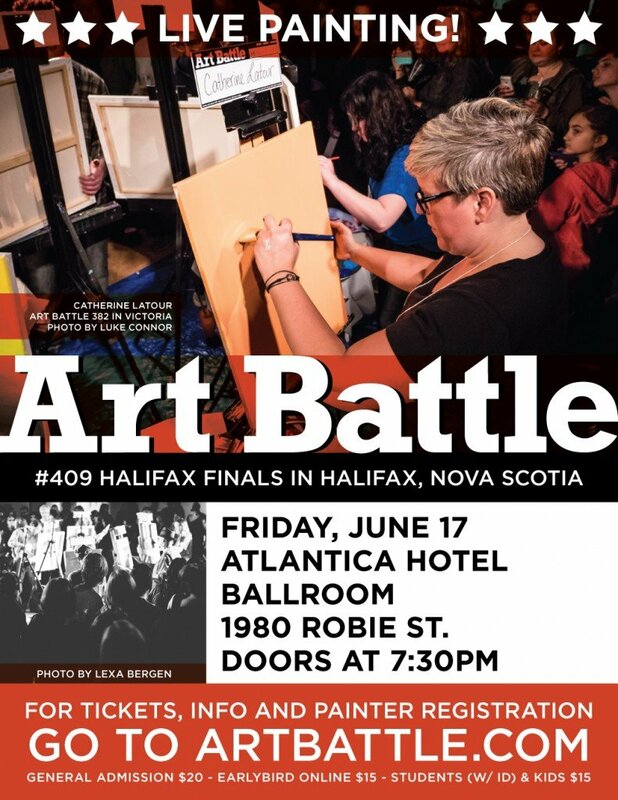 Please join us for the first official event at the Sanctuary Centre for the Arts on Saturday, March 24th. 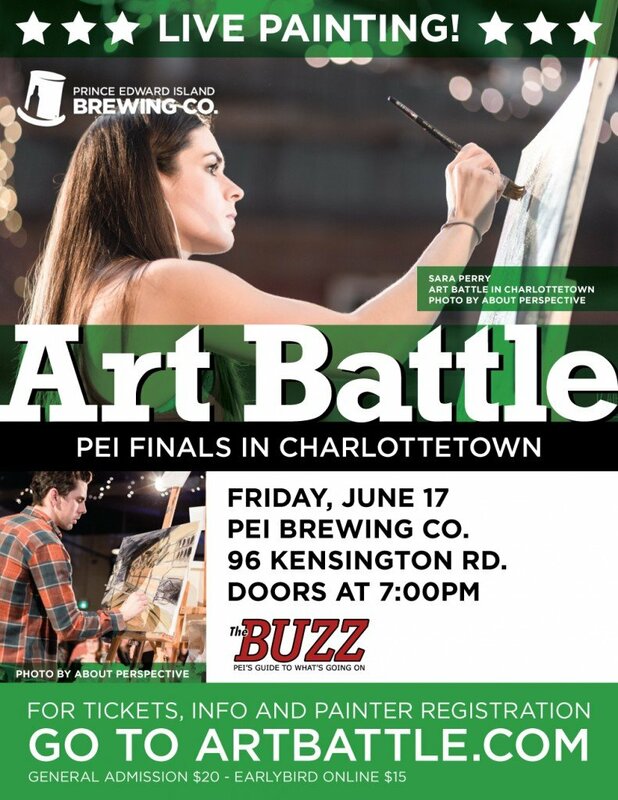 This is a wonderful evening of creativity and community, a live painting tournament showcasing local artists and connecting Fort Erie to towns and cities around the world!